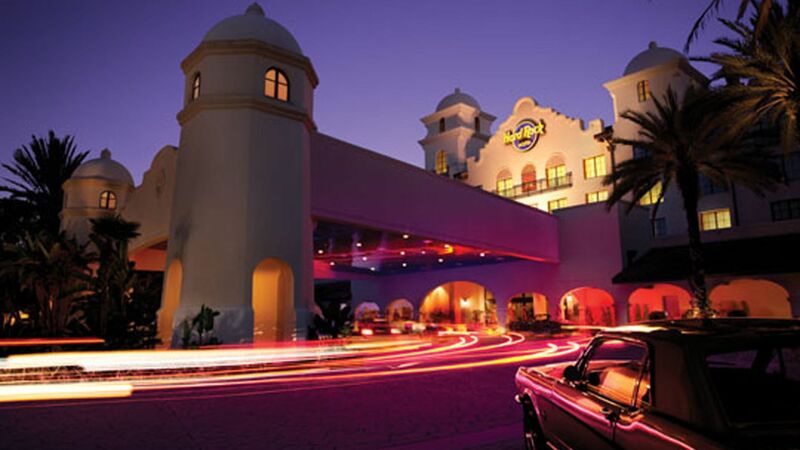 You can live like a rock ‘n’ roll superstar at the electrifying Hard Rock Hotel® at Universal Orlando™. It’s the perfect mix of funk and just plain fun. At the coolest hotel in town, you’ll feel like you just stepped off the stage, surrounded with the music, style and irreverent attitude of the rock ‘n’ roll lifestyle.